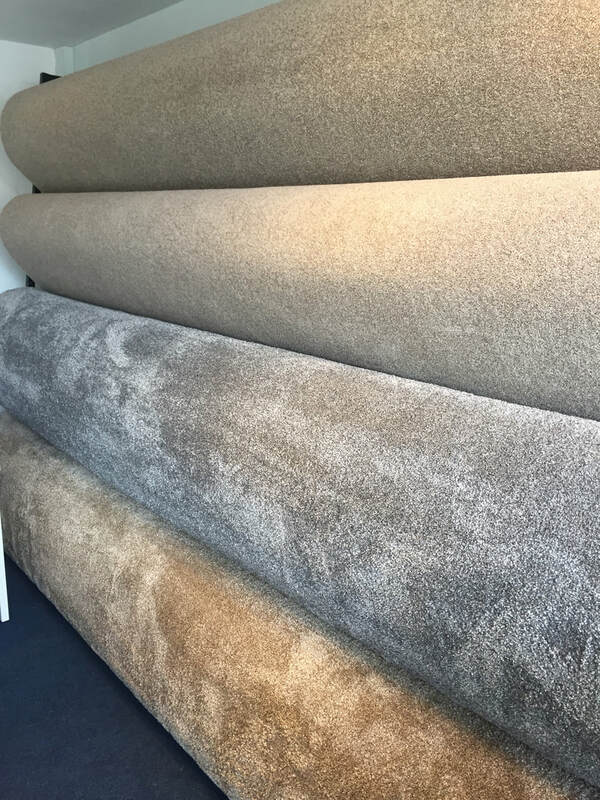 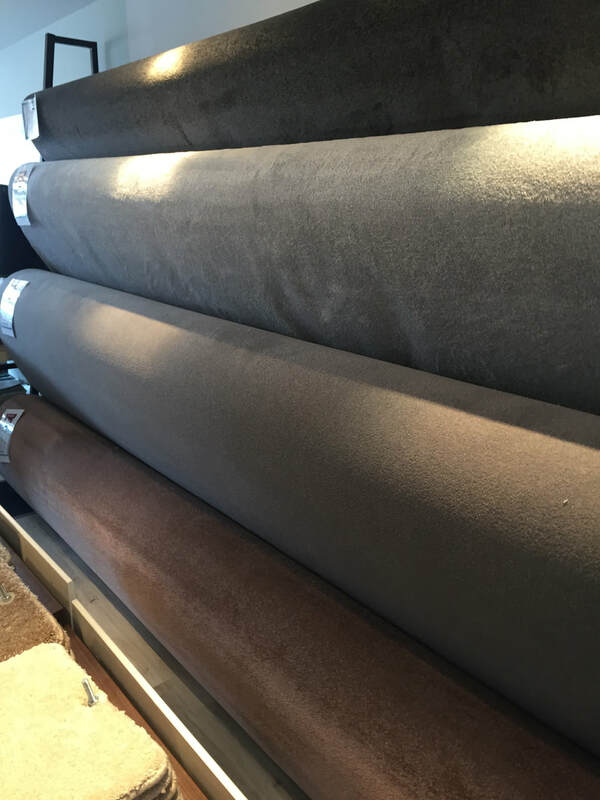 We have hundreds of carpets available in all styles, designs and colours. 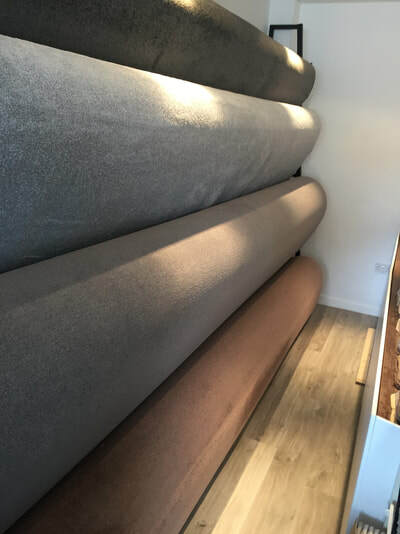 Our roll stock is a small selection we have hand picked for it's outstanding value. 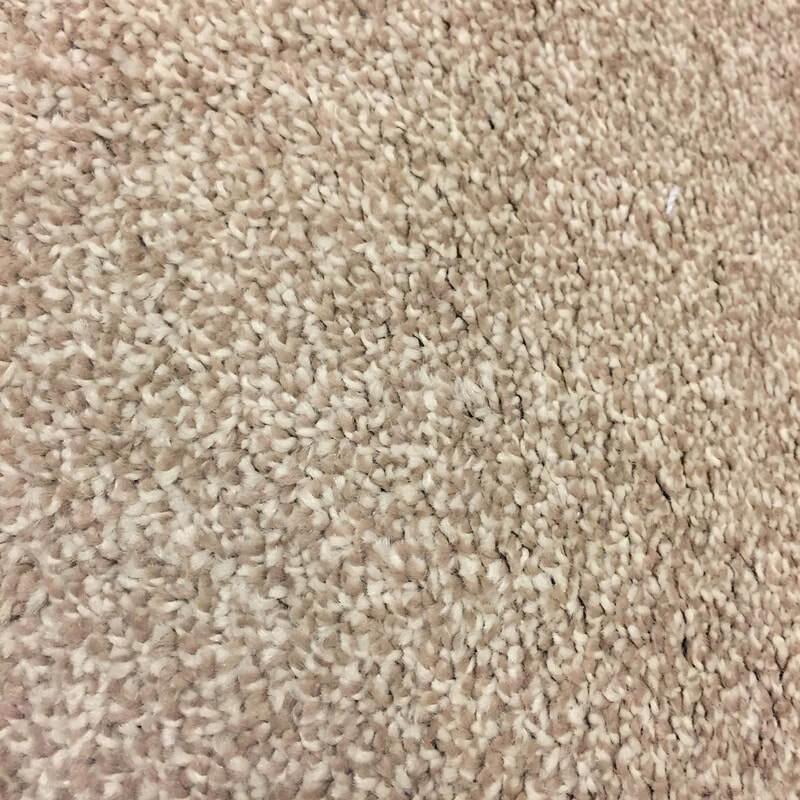 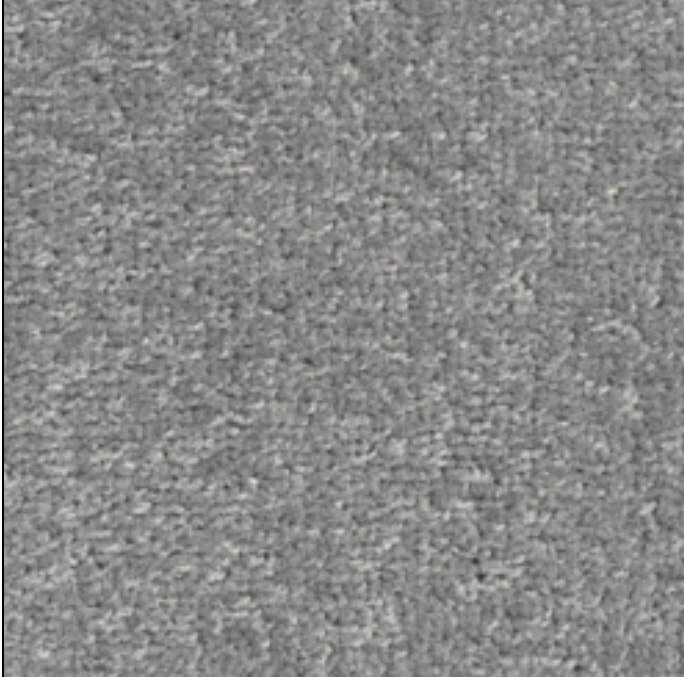 Picture below shows the carpet in a better light. The top of the 2 beige ones pictured below. 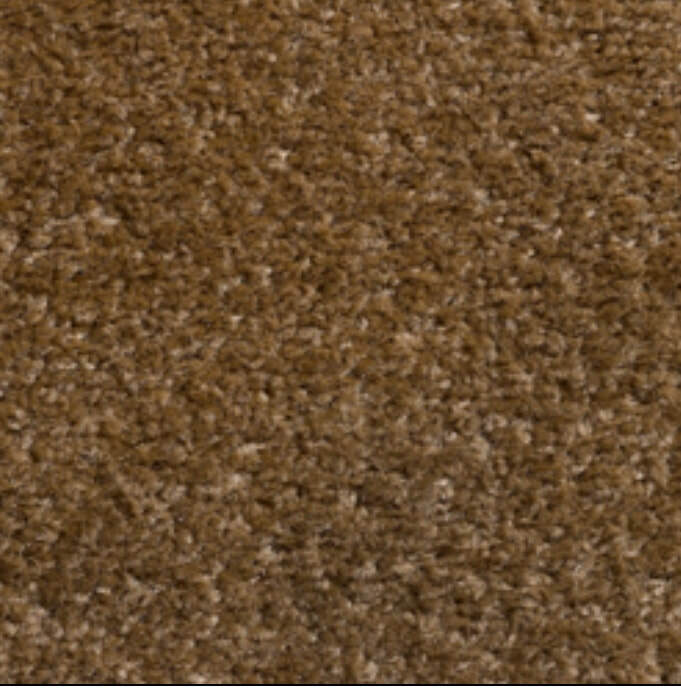 The bottom of the 2 beige ones pictured below. 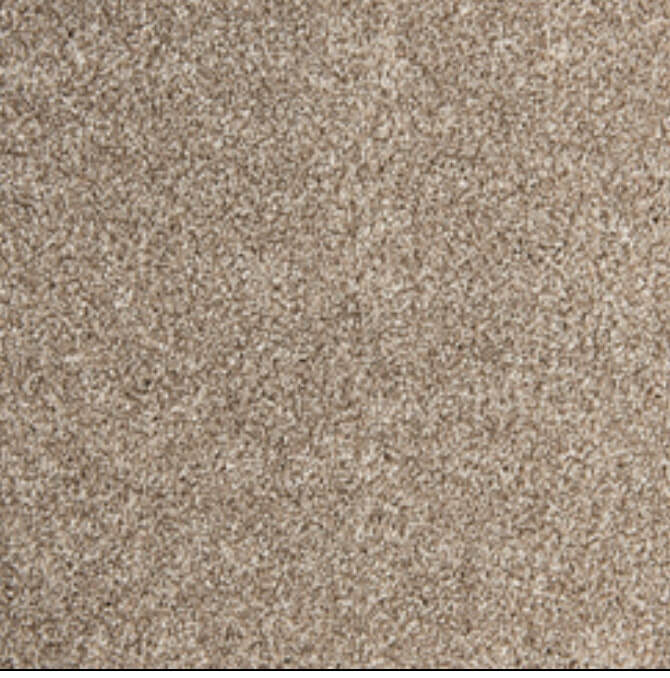 Luxurious softness underfoot offers a beautiful finish that's also durable and stain resistant for your peace of mind.